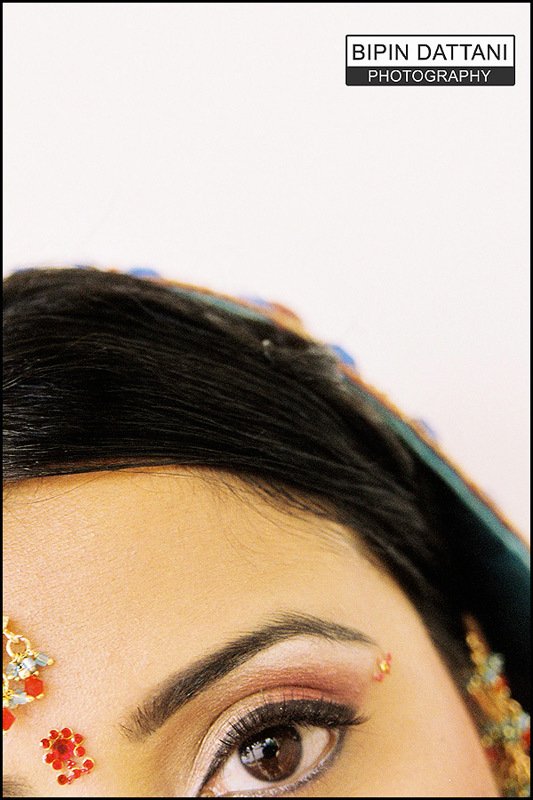 Why Pick Professional Sikh Wedding Photographers? 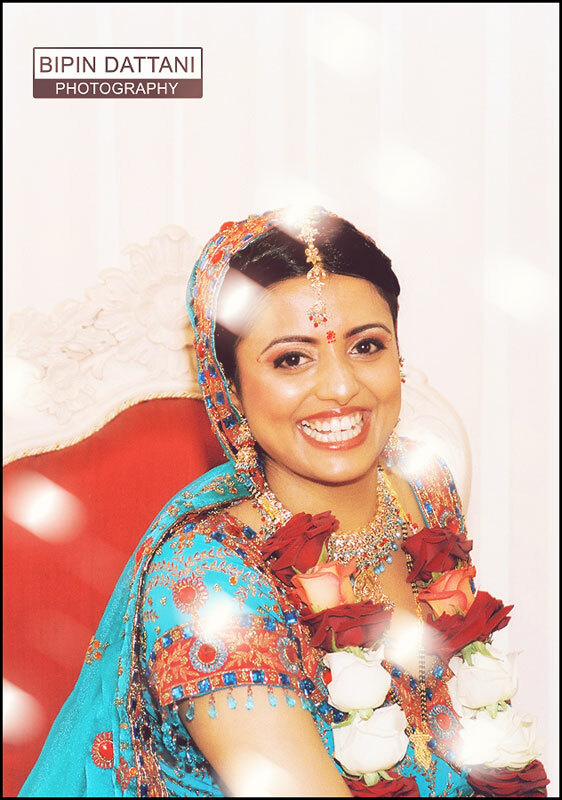 How much does Asian wedding photography cost? What is the Best Lens for Wedding Photography! Country side wedding venues like Manor of Groves have become a very popular selection for couples for their Indian wedding ceremonies. 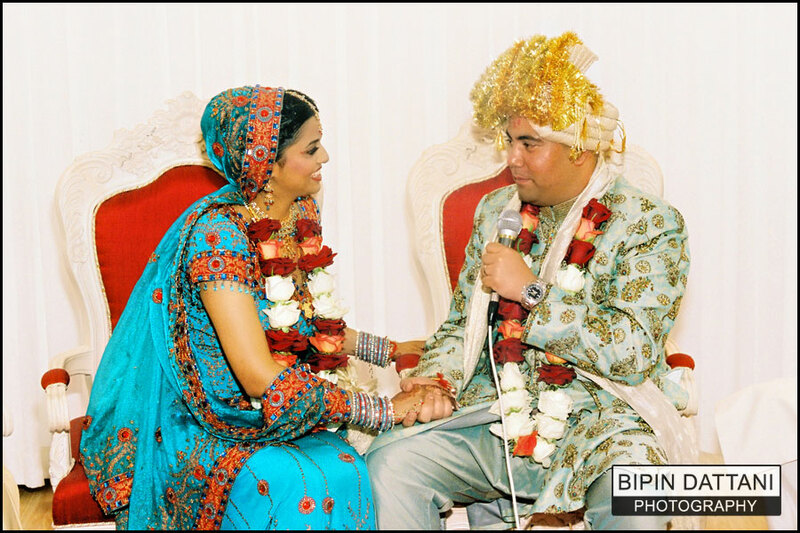 You can understand why as it is set in acres of beautiful rolling countryside, the stunning architecture, a fantastic 80 bedroom hotel next door for the guests to walk across after the dancing and drinking at your indian wedding reception. 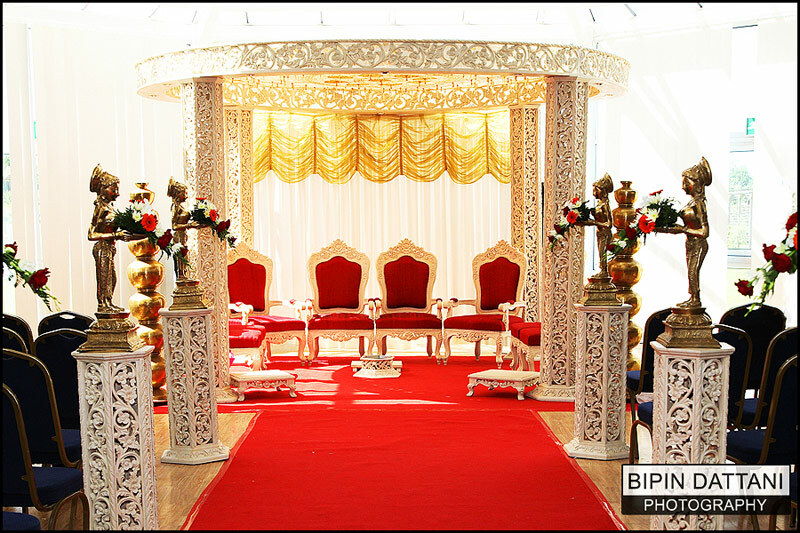 The Manor Suite is an air-conditioned, bright with natural light flooding through the glass ceiling and can accommodate up to 500 guests perfect for the big indian wedding. As a photography it give me so many options, being able to use the backdrop of the magnificent oriental garden with its flowing waterfall and breathtaking views reaching far out onto the horizon. What better romantic backdrop for having those cherished perfect wedding pictures for couple portraits or those taken with your friends and family? Imagine being able to include the the timber bridge, pergola, or gazebo photos captured in your album. Wouldn’t that be wonderful? 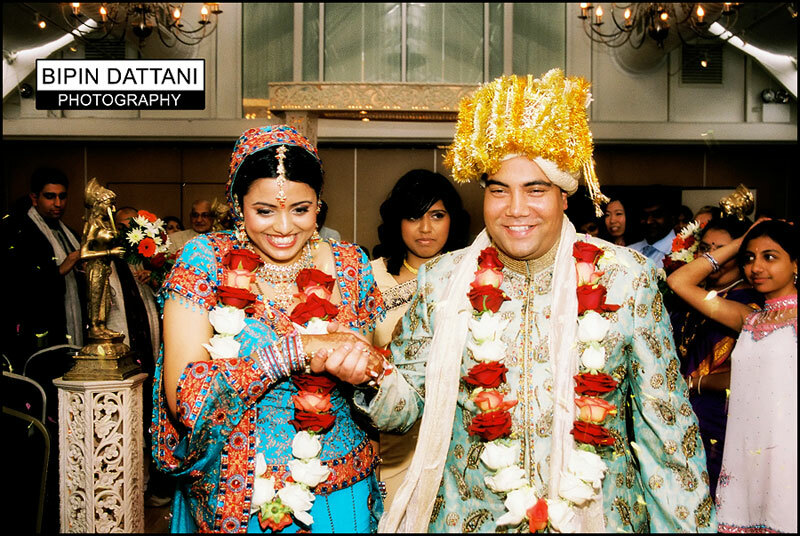 I had the pleasure of great photoshoots with lovely couple through out the day – as in a grand Indian style we fitted in a registry wedding, indian wedding and reception on the same day. I had promised to make sure i captured Deepali in all her fantastic wedding outfits as she has spent an enormous time to getting outfits just as any bride would. It was a pleasure documenting their perfect wedding day. 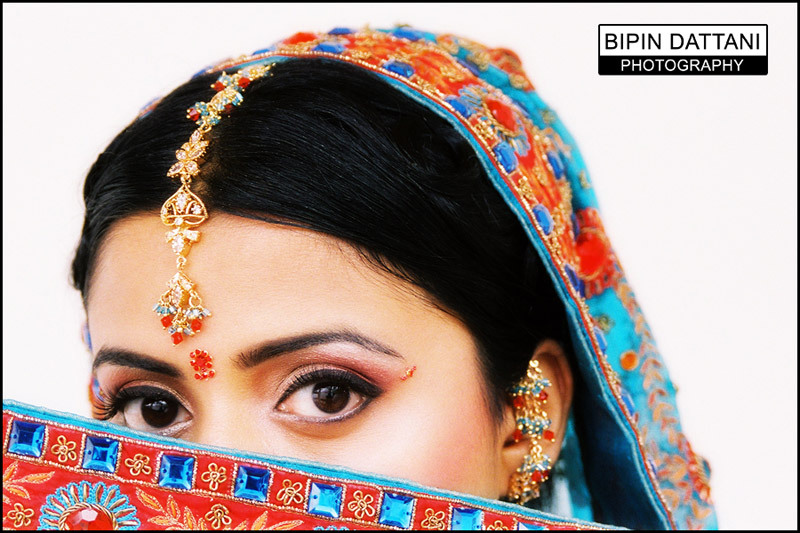 When Asian, Hindu Indian wedding photography is required give Bipin Dattani a highly experienced and talented photographer a call on 07930 324833. Just imagine how wonderful your wedding photos will be!